Tag Archives for " Book In A Box "
Does Everybody Need to Write a Book to Be Successful? 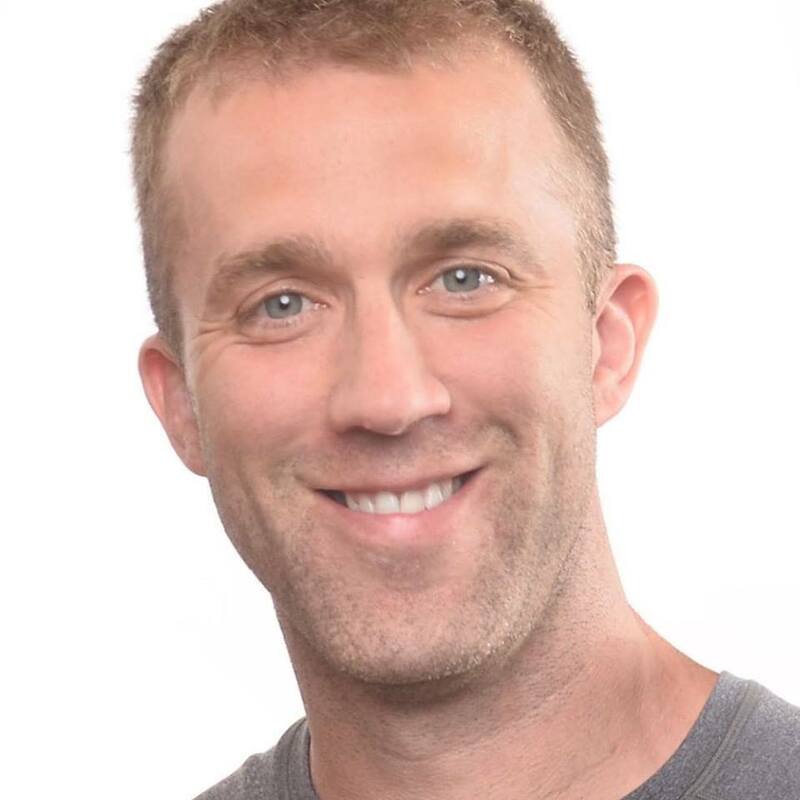 My guest for this week’s episode of the Duct Tape Marketing Podcast is Tucker Max. He is the co-founder of Scribe Writing a company that turns ideas into books, and four-time, New York Times Bestselling Author. He and I discuss writing books and how they impact your business. A movie was made about his life in which he co-wrote the screenplay, and also produced the movie. In 2009, Max was nominated to the Time Magazine 100 Most Influential List. Does everybody need to write a book? Has it become the new calling card? Is there a process to get people’s thoughts organized to write a book? What are some tips on getting books to sell?